Can you believe it is already nearly Christmas?! Another year is winding up and a new one just around the corner. I hope you will all have a chance to put your feet up, even if only for a day! 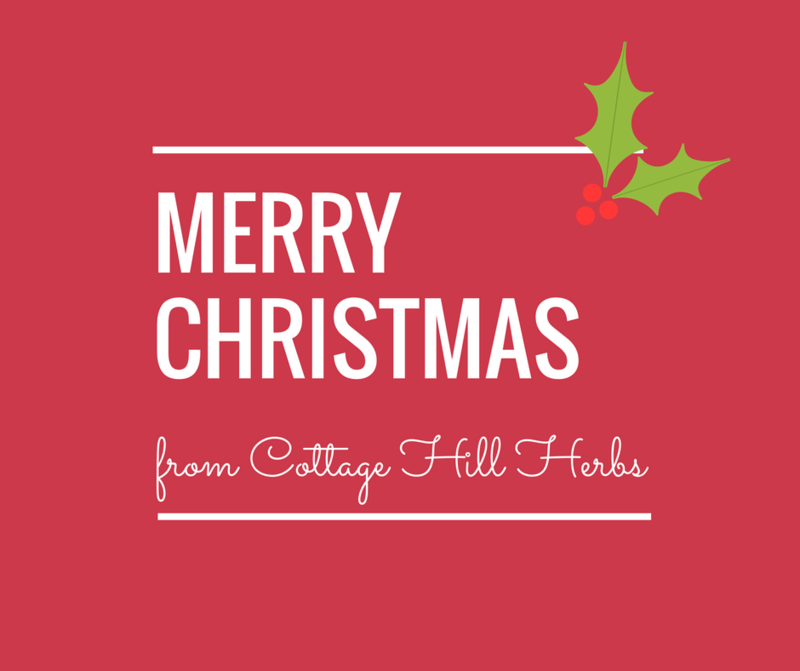 Here at Cottage Hill Herbs we will be taking a little break over the holiday period and wanted to make sure you were all aware of our holiday hours. The shop will be closed from 23rd December to 18th January, with the last day for orders to be dispatched being the 23rd December. 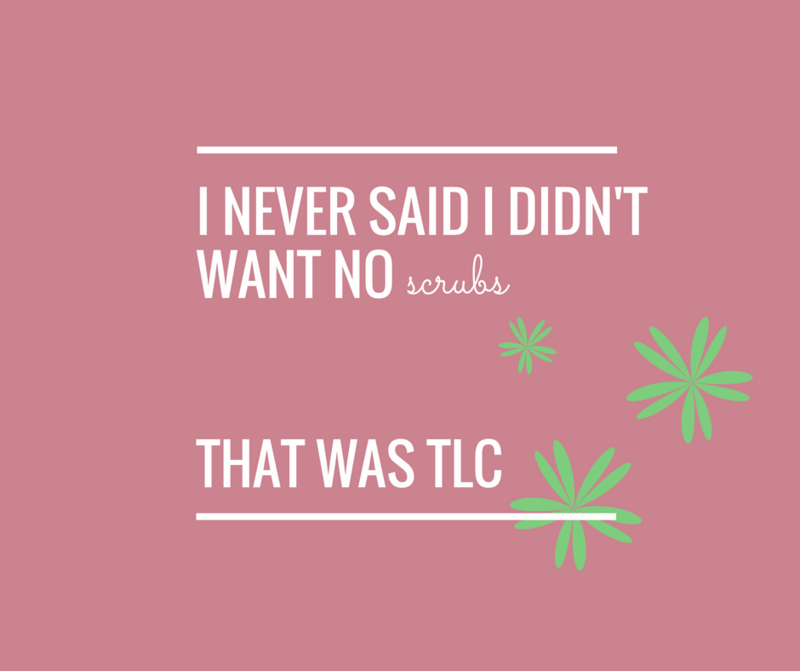 So if you have herbal needs or want to get last minute gifts for friends, family or yourself, put in those orders now! Merry Christmas everyone and a very happy New Year to you all!